¡Ay Güey! 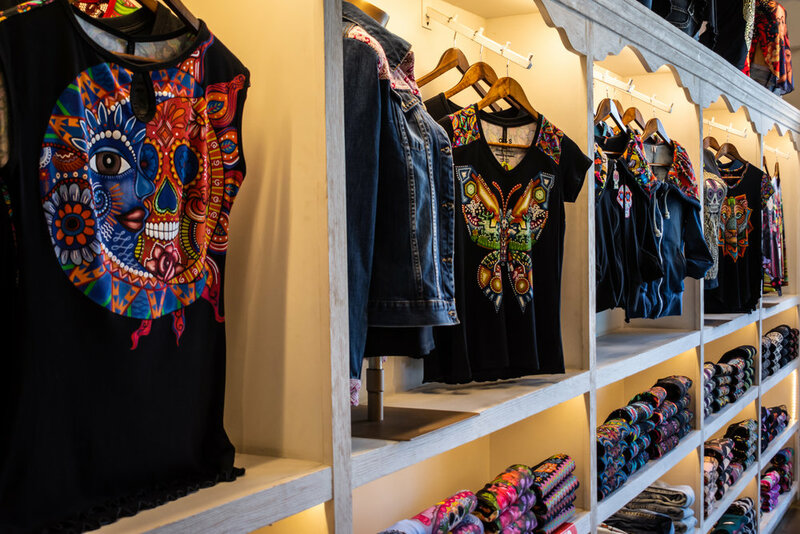 Besides being an expression of wonder or disbelief, we add a new meaning: casual clothing brand with contemporary designs inspired by the Pre-hispanic culture. A concept brand started in Mexico in 2007. We support local suppliers and small companies creating a value chain that helps us increase the quality of every product. Nine years later, we are proud to have 50 stores in Mexico, 1 in the U.S. and 2 online stores for both countries.